So, onto what is traditionally the 5th biggest Pay Per View of the year – Money in the Bank. WWE Money in the Bank 2018 could throw up some surprises and cool things, and despite being a big PPV, only a few matches on some bookmakers are available. Nevertheless, there is some value to be had in a few markets. Here is where my money is. 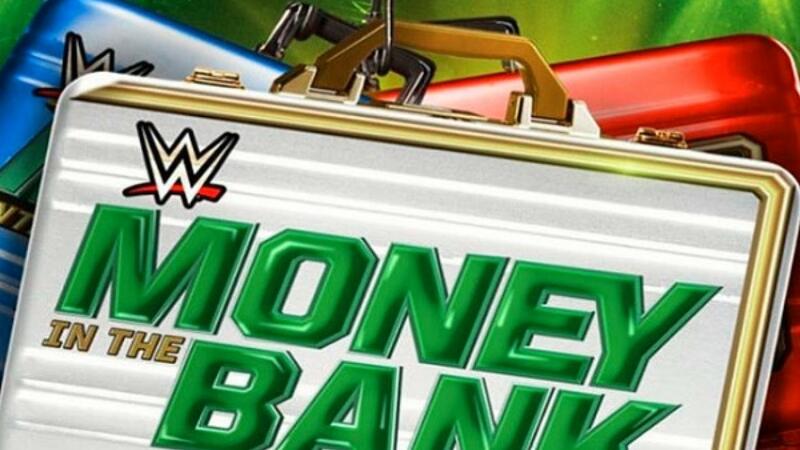 Here are our WWE Money in the Bank 2018 Betting Tips. I’ve got three Money in the Bank 2018 Betting Tips. I’ve gone for Natalya to win Women’s Money in the Bank. There’s a lot of value to be had in the Women’s match as there isn’t really a clear favourite. Natalya goes in as favourite though and feel she’s a good bet to win the whole thing. Best odds available for Natalya to win Women’s Money in the Bank is 7/4 with Betway. I’ve also gone for Daniel Bryan to beat Big Cass. A lot of bookmakers have priced this up as a fairly standard Bryan win but I noticed that one bookmaker has had it at a much better price. Daniel Bryan to beat Big Cass is 10/11 with Boylesports. I feel like they should have/would have pulled the trigger on Nakamura by now, so I’m not hopeful they ever will. Bookmakers do seem to agree and made AJ Styles the favourite. However, he’s only the slight favourite, and you can get generous odds of 23/20 for AJ Styles to retain with 1xBet. For the rest of the matches, here’s the best markets for each. Be warned, there isn’t a huge amount of value. For Samoa Joe to win money in the bank, the best odds are 9/2 with 1xBet. For Ronda Rousey to beat Nia Jax, the best odds are 1/5 with Boylesports. For Asuka to beat Carmella, the best odds are 4/7 with Betway. For Roman Reigns to beat Jinder Mahal, the best odds are 1/6 with Boylesports. For The Bludgeon Brothers to beat The Good Brothers, the best odds are 1/4 with Betway. For Bobby Lashley to beat Sami Zayn, the best odds are 1/6 with Boylesports. For Elias to beat Seth Rollins, the best odds are 4/1 with 1xBet.